Townsville State of Environment Report - 2003. This Internet report illustrates environmental change in the Townsville city and surrounding local area using the Pressure-Condition-Response model for the period 2003 to 2008. Greening Townsville, Community Tree Day in your neighbourhood. Get involved at the next community greening event. of cutting edge Solar Technologies. 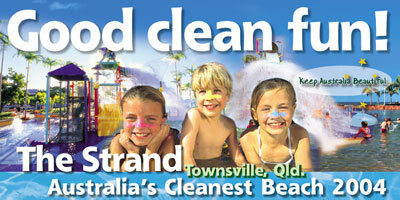 "Ecotourism: Building on Natural Advantages"
Visit the Townsville Ecotourism site! 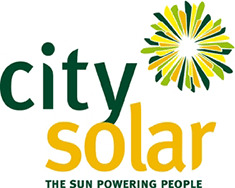 Part of the Townsville: Queensland Solar City bid. Previous Townsville Deputy Mayor (Cr. Ann Bunnell) presents paper at 2005 Ecotourism conference in Hobart. Townsville Tree Planting Volunteers celebrated the success and relaunching of the Townsville Community Tree Planting program for 2005! Greening Townsville 2003 to 2006, provided Community Tree Days in many neighbourhoods. 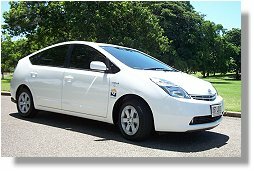 The 2008 Sustainability Expo was Townsville's largest showcase of products and services for use in homes, offices, businesses, schools and gardens, which save water, save energy, reduce waste, inc rease recycling or provide cleaner energy. A great community event where Council, communities and schools can come together and plant trees that are native to Townsville as a way of caring for the health of our unique natural environment and its biodiversity. The aim of the Festival is to hold a great day out in the park with the whole family. The festival supports local environmental organisations and displays new or alternative and sustainable technologies in the Environmental Expo. The competition was part of the 3rd Int. Solar Cities Congress which was held in Adelaide, South Australia in February 2008. The City of Townsville supported the competition by helping participants with their entries. 2007 Art Competition. A Huge Success! demonstrating its commitment to sustainability. 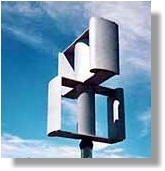 Grid-connected 6kW wind rotor to promote & demonstrate renewable energy use. Underwater meadows of the Tropical North. Tropical Fisheries ecology of urban waterways. 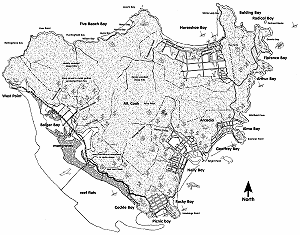 designed to improve the quality of freshwater resources flowing into Cleveland Bay. Supporting eco-tourism through environmental interpretation. 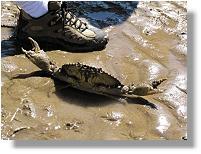 A webpage showcasing the marine coastal area along the Esplanade at the Kissing Point end of Rowes Bay, a biodiversity-rich shallow area of several square kilometres exposed to the air during spring tides. Page by Dr. Gilianne Brodie, JCU Lecturer and CRC Reef coordinator, who for years has developed great local knowledge. A 50% increase in capture of gross recyclables between 2002 and 2003 contracts. Cost of Kerbside Recycling services has fallen from $44 to $24 per household. Townsville SOE is also a source of images that capture the diversity and the colours and textures of the dry tropics.The images used throughout the report were captured in the Townsville Local Government Area and are part of the Townsville City's Natural Assets database.Working in Partnership with the Community Towards Sustainability.